Experience your personal version of bliss at Jewel Grande Montego Bay, where every day is a beautiful adventure. 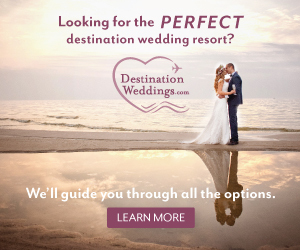 Weddings at Jewel Grande Montego Bay are stunning, of course, but there’s so much more to the destination wedding experience than the ceremony itself. 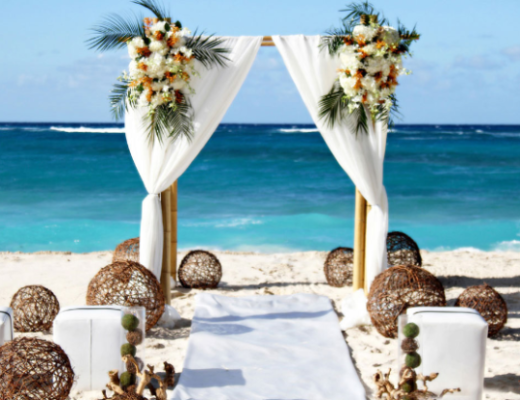 With a Jamaica wedding package, you will also enjoy several days of beach side activities with those you love most. Make memories at Jewel Grande Montego Bay, the perfect site for a touching ceremony and a festive reception. At Jewel Grande Montego Bay, weddings are not only gorgeous — they’re stress-free. As you prepare for your Big Day, you’ll enjoy easy access to a personal wedding planner who can set your mind at ease. Several wedding packages deliver special touches for your ceremony and reception, plus extras such as private candlelit dinners on the beach. You’ll enjoy wedding package perks whichever venue you choose. Your special wedding week will have you treating yourself to 20% off spa packages, VIP check-in and check-out, your choice of live entertainment during your reception, and even a professional destination wedding photographer to capture your most treasured moments! 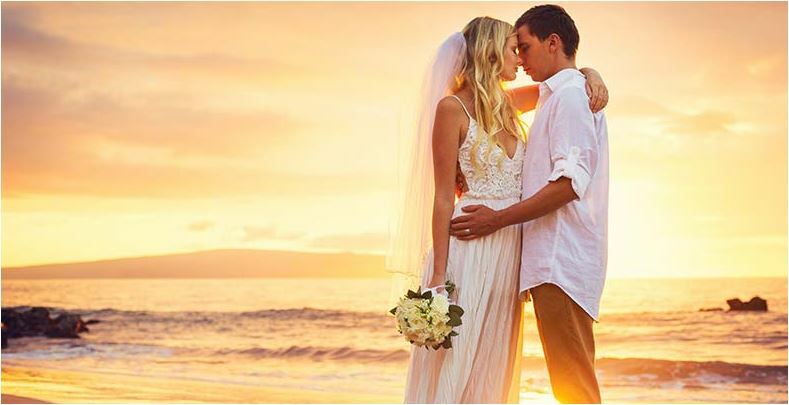 If you want to recite your vows before all of your friends and family members, you’ll be thrilled to tie the knot in the Jewel Grande Ballroom, on the beach, or in the gazebo overlooking the gorgeous crystal clear water. Jewel Grande Montego Bay provides a broad range of accommodations to suit every type of wedding guest. 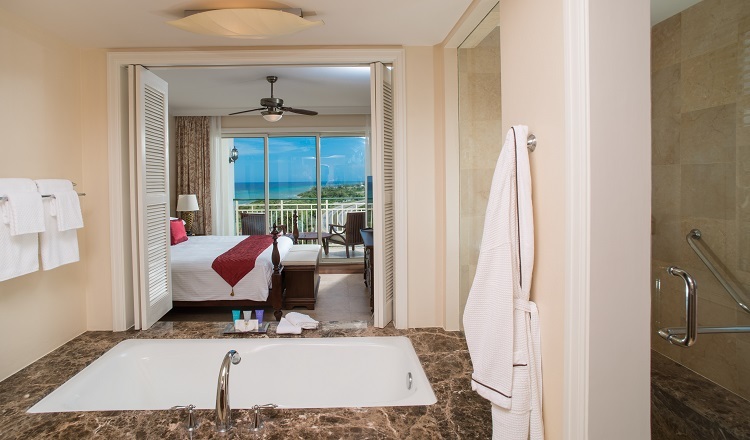 You and your partner will adore the Honeymoon Oceanview Suite, where you can unwind in a soaking tub or take in the glorious Caribbean view from the balcony. 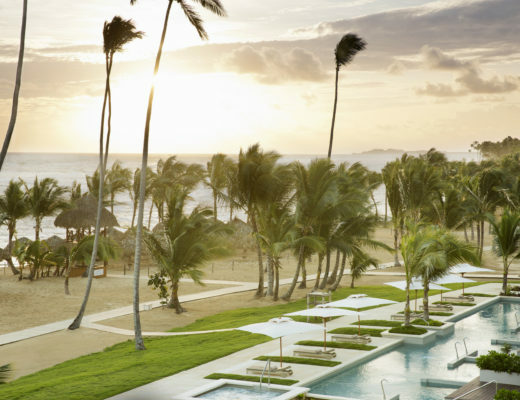 Groups of wedding guests will enjoy staying in the resort’s villas, which overlook the garden or the Caribbean Sea. These sizable accommodations provide plenty of space for guests to relax. Larger groups are also well-suited for the penthouse, which provides the ultimate in comfort and luxury. 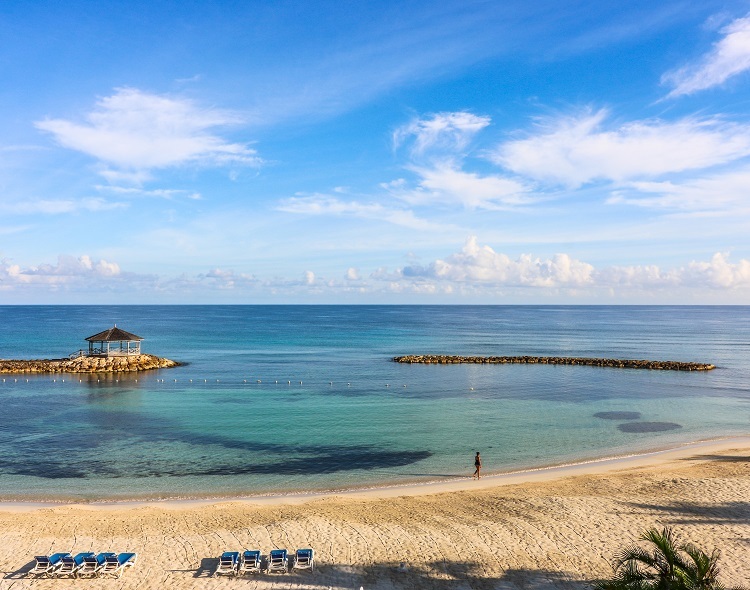 In Montego Bay, it’s all about the sun and the sand. You’ll inevitably spend lazy afternoons lounging on the beach alongside your favorite drink! 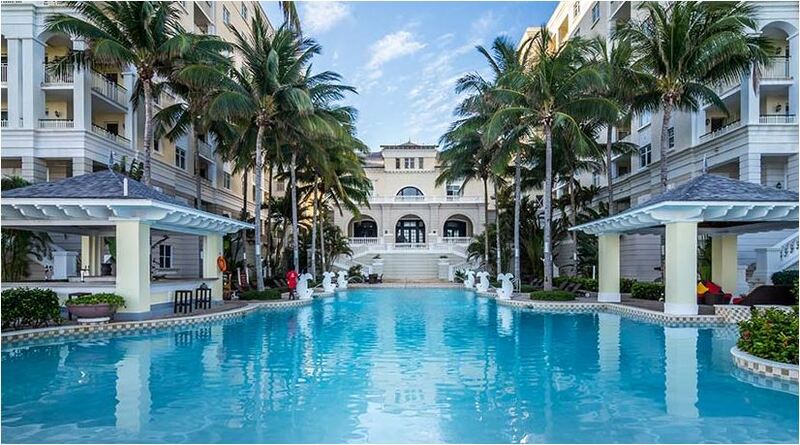 The water-based fun doesn’t end there – you can also hit up one of two pools or whirlpools. If you prefer to keep active, you’ll enjoy the resort’s many non-motorized water sports. Health-conscious types will also appreciate onsite yoga retreats and wellness classes. Need a quick escape with your sweetheart? Don’t hesitate to pamper yourselves at the Grande Spa! The gorgeous 30,000 square foot facility is home to several treatment rooms. You’ll feel right at home in the Couples VIP Suite! Book the Couples Indulgence treatment to enjoy over two hours of pampering, including a Jamaican bush bath, a hot stone massage, and reflexology. 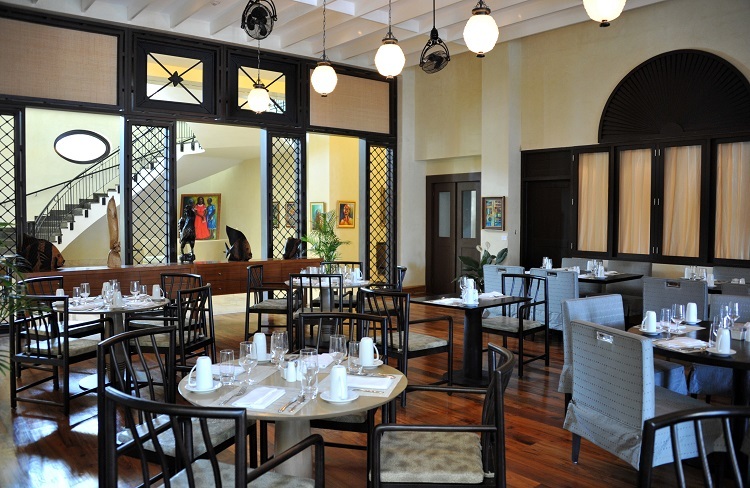 Awaken your senses at any of the ten on-site restaurants that will not only delight your taste buds, but also your eyes and ears. The resort’s dining establishments capture a variety of culinary categories, ensuring that even the pickiest eaters from your wedding party will be fully satisfied. Enjoy a delectable steak dinner at Le Bouchon or a unique blend of Jamaican and Tex-Mex cuisine at the Fiery Pelican Outdoor Grill. Bonus – several of the resort’s restaurants are equipped to handle your rehearsal dinner or other special meals! While in-restaurant dining is always a memorable experience, you might prefer to feast in the privacy of your suite, villa, or penthouse. 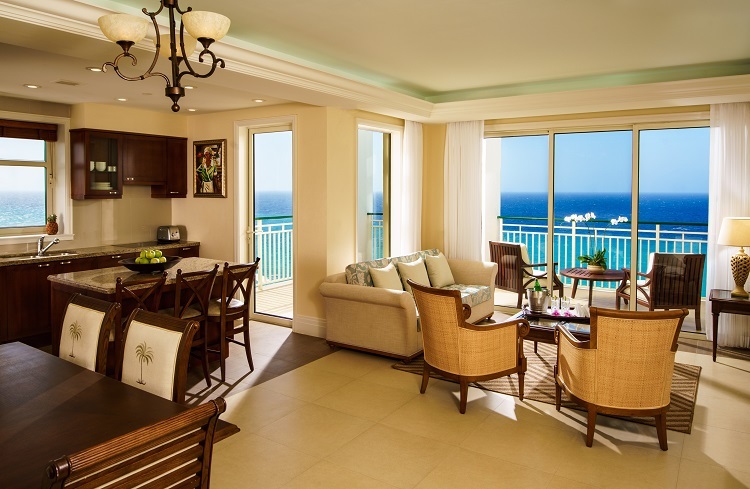 This desire can easily be accommodated at Jewel Grande Montego Bay as it offers in-room dining. Craft cocktails are never far away when you stay at Jewel Grande Montego Bay. 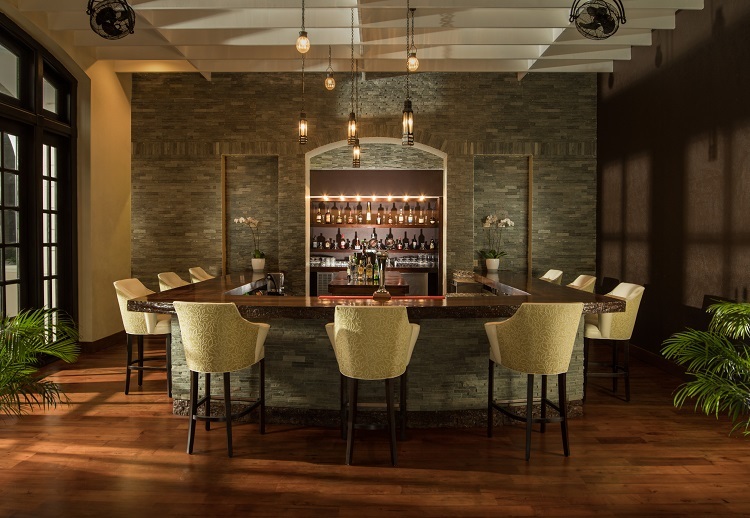 Indulge at the Lobby Bar, where you can order tapas with your favorite drinks. Alcoholic beverages are also plentiful at the Rum Runner Bar — an outdoor swim-up establishment specializing in island-inspired drinks. 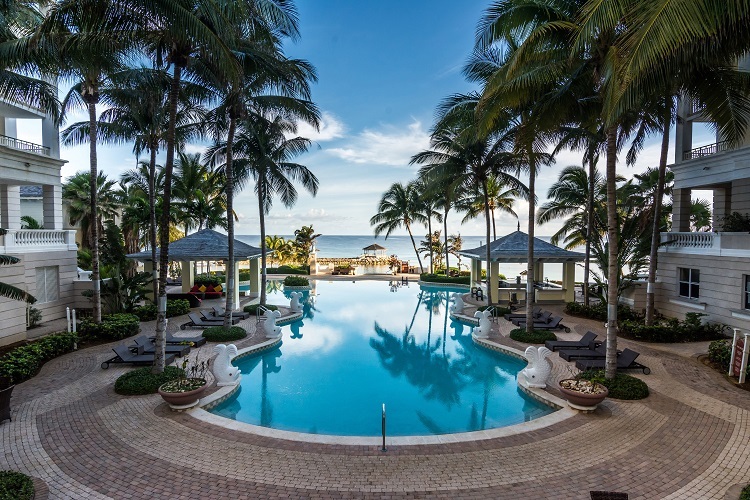 If your idea of a destination wedding includes beach side relaxation, spa treatments and gourmet dining, your dream will come true at Jewel Grande Montego Bay.